At Kashan Carpets & Flooring, we stock a wide selection of flooring accessories, including stair rods, cleaners, underlays, skirtings and profiles. 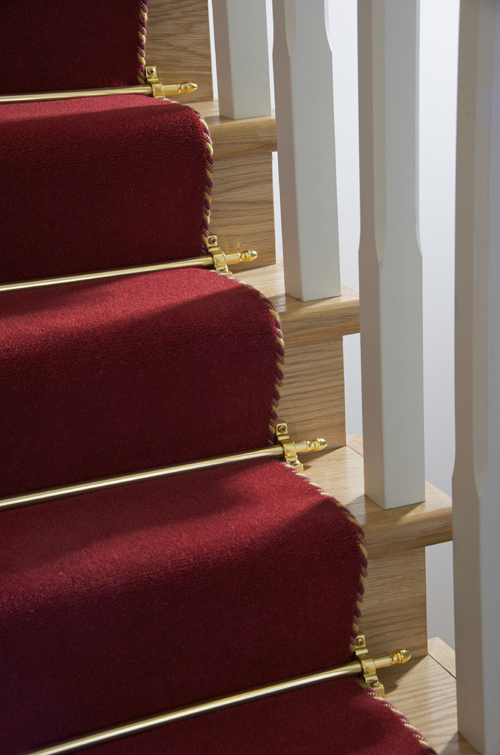 We have an extensive range of stair rods available for supply and fit. 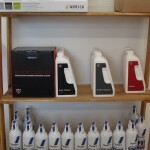 The collection has a wide selection of colours and finishes, many of which can be finished to any length to suite. 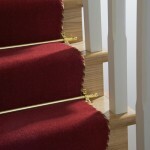 Stair rods will compliment your stair runner and bring that designer look to your home. 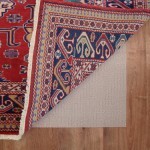 Kashan Carpet & Flooring can supply non slip underlay to stop your rugs sliding or creeping. 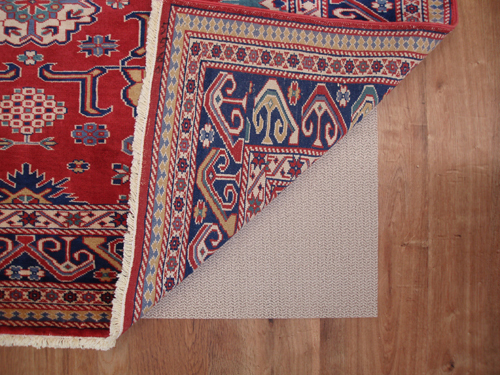 The ‘Holdtight’ works for rugs over hard floors, such as wood, laminate, tiles etc, while the ‘Multigrip’ will prevent rugs from creeping over carpet. Available in pre-cut packs or cut from a 4′ wide roll. 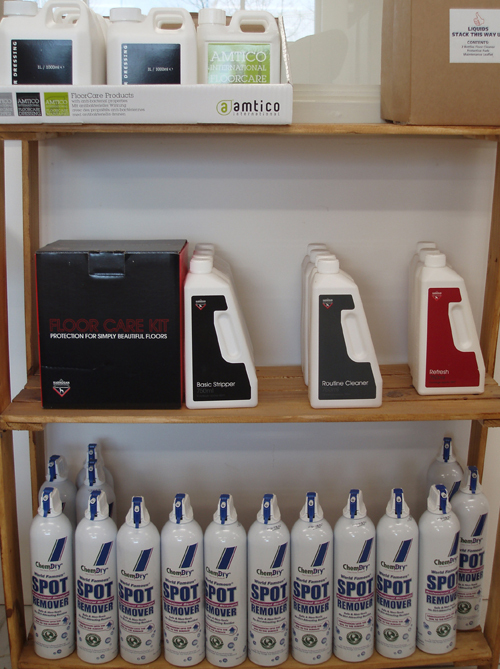 – Aqua Oil for applying finishing coats to all pre-oiled wood floors.